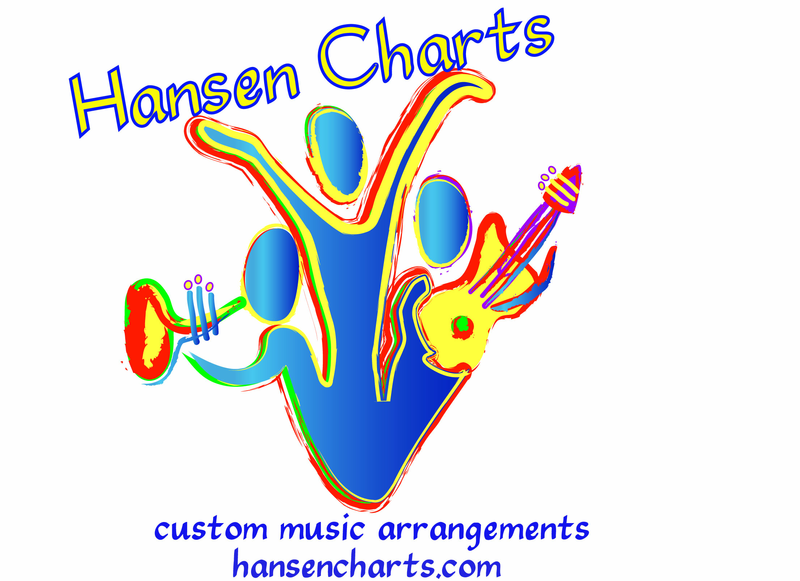 Buy and Download > Description 1This is an arrangement of the old traditional blue grass song “Down to the River to Pray” and is an A Cappella version for choir SATB and solos. This is inspired by the recording and movie of “O, Brother Where Art Thou” Level is: EASY Choral. This is almost verbatim from the recording and has that early American style and sound. Purchase this work and you can make unlimited copies. Be sure to down load for FREE the score sample and audio sample from the original motion picture version. Contact us for more information or click here to visit our website.